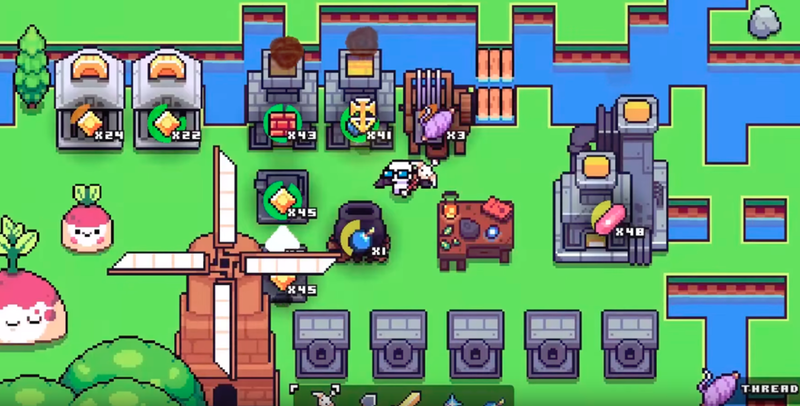 The first game shown in the 16-minute video was Wargroove the Advance Wars inspired strategy RPG. The game is releasing on February 1st and received a very nice cinematic trailer to kick off the Indie Highlights reel. You can pre-order Wargroove on the e-store right now. 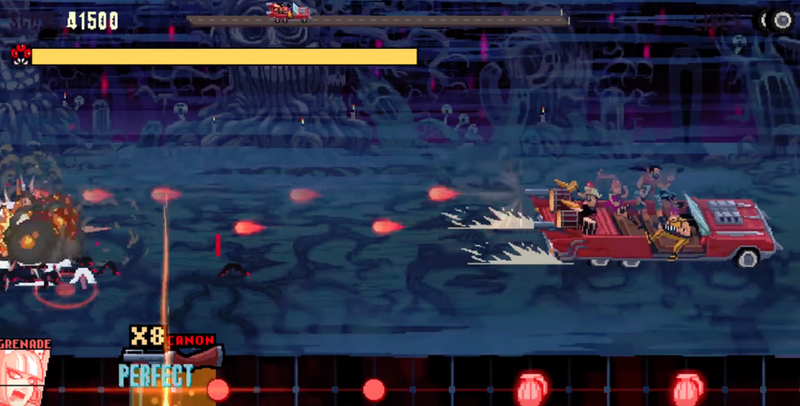 Double Kick Heroes the music-rhythm game that has you rocking out in the back of a souped-up hot rod and shooting down monsters is coming first to Nintendo Switch later this year. The game has been in Early Access on Steam since mid-2018 and although it originally got poor reception, as the game has continued to grow it’s seemed more and more have said their initial problems with the game are being fixed. 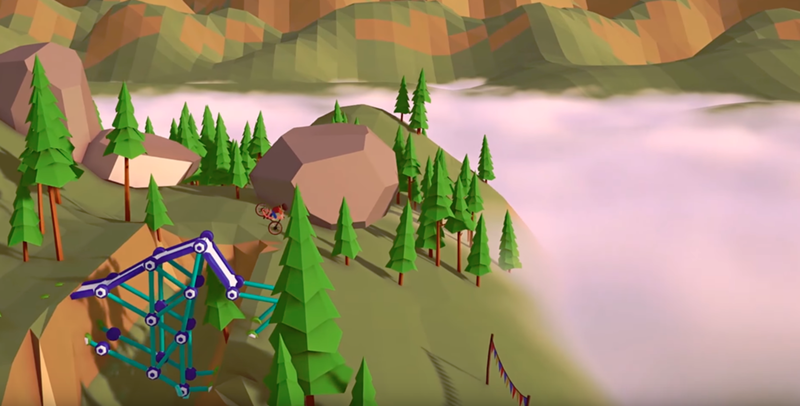 When Ski Lifts Go Wrong is OUT NOW on Nintendo Switch and will let succeed or fail in great fashion at construction puzzles high in the Alps. Forager looks like a very addictive charming and cute adventure game with aspects of dungeon crawling, base management, crafting and uh… foraging. The game is releasing sometime in the near-future. The indie darling that is, Goat Simulator is finally screeching its way to the Nintendo Switch with the GOATY Edition which includes the original game plus the DLC’s GoatZ, PayDay and Waste of Space is OUT NOW for Nintendo Switch. 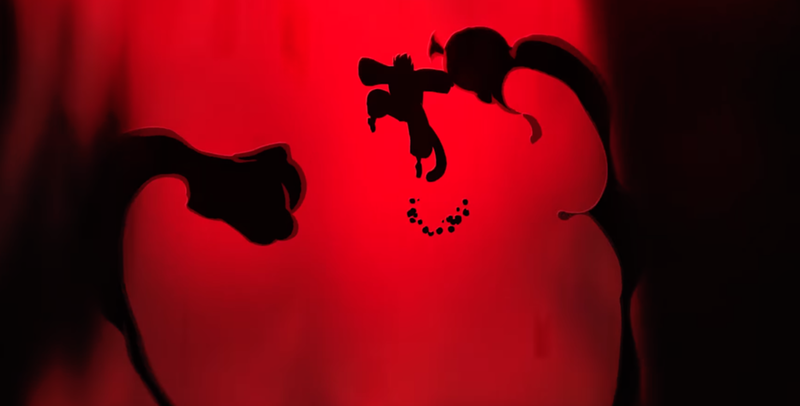 Inmost is a dark and somewhat scary looking puzzle, adventure-action game that has you controlling three different characters in an interconnected story. 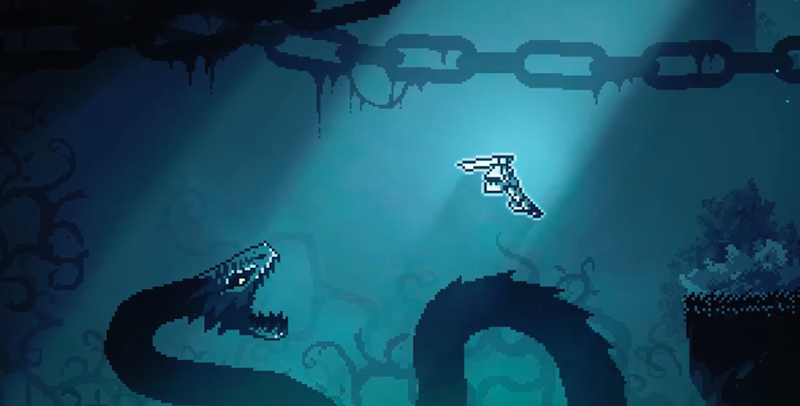 Inmost is releasing first on Nintendo Switch in 2019. Intense and A LOT is the words I’d use to describe Cross Code which is an action-RPG with a lot of styles. The game originally released on Steam in September of 2018 to high praise and currently sits at an 85 Metascore. Cross Code is coming soon to Nintendo Switch and features exclusive content on the platform. 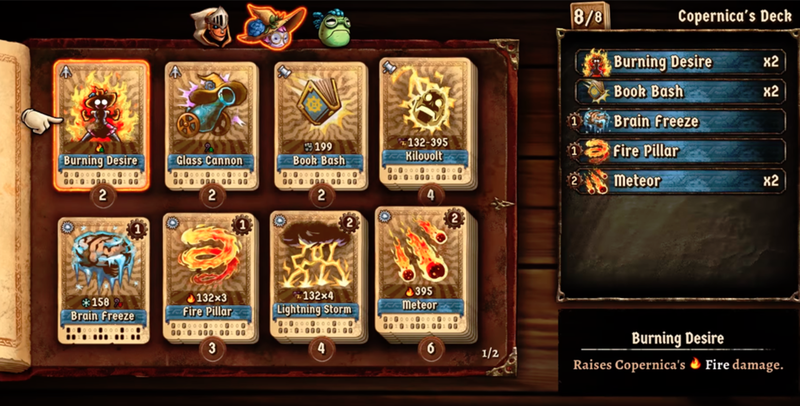 The biggest announcement from the video though was SteamWorld Quest: Hand of Gilgamech which is a card-RPG battler based in the SteamWorld Universe. Not much was shown but you see three characters on screen in the player's team battling out against various foes, presumably all drawing from the same deck to do battle with. As a fan of hybrid card-games and card-games, I’m very intrigued to see more about this one. 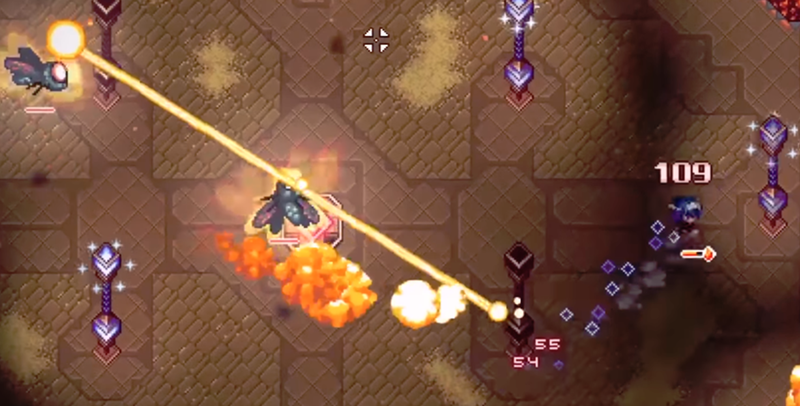 The video wraps up with a montage of many of the fantastic indie games available right now on the Switch, which was nice, but did take up two minutes of what you’d assume was a nearly 17-minute video showing off NEW games. You can watch the full Indie Highlights video right below and be sure to let us know what you thought of the announcements.